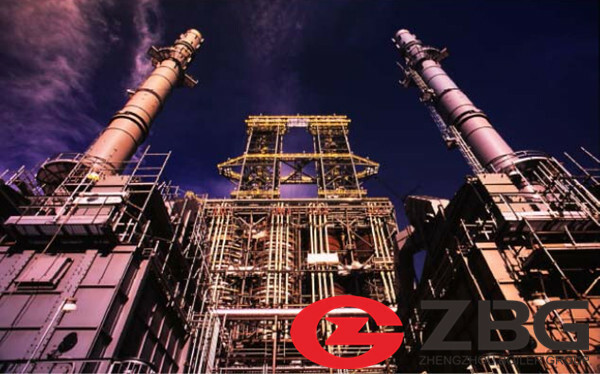 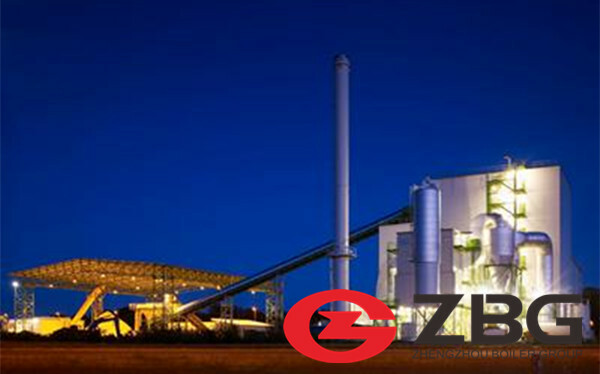 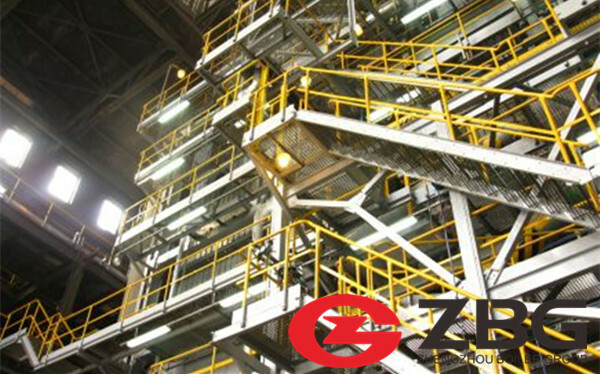 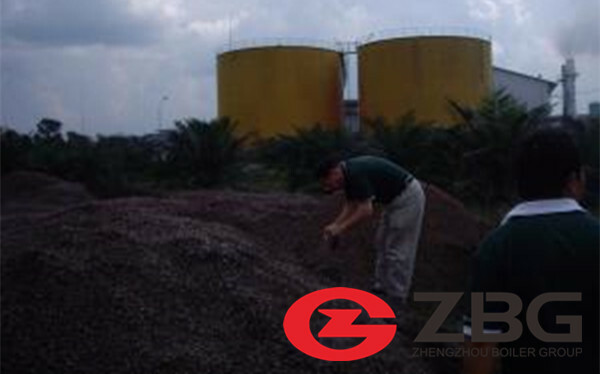 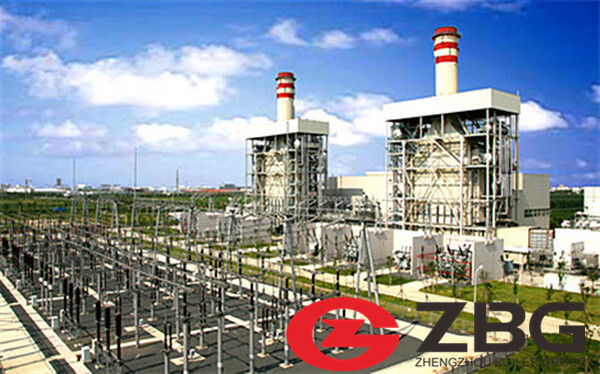 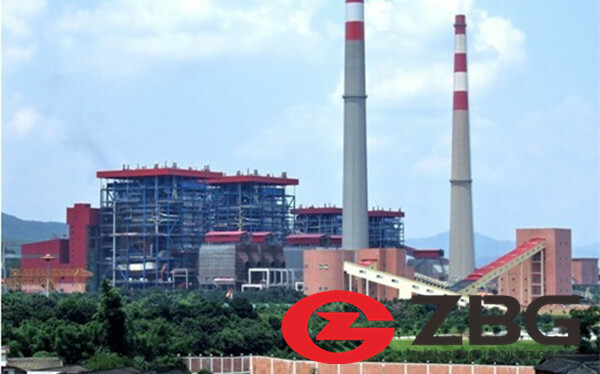 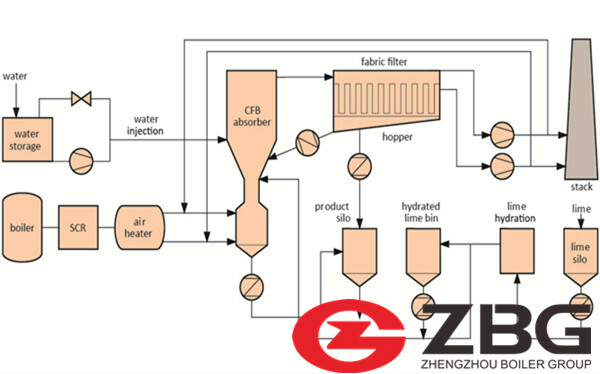 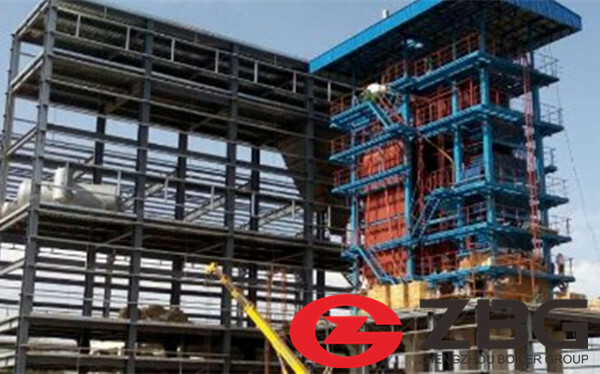 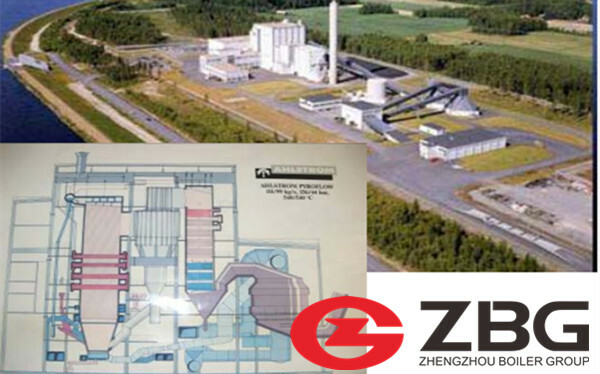 "Cooperated with ZG for 3 years, customers and I ever visit the company together several times. 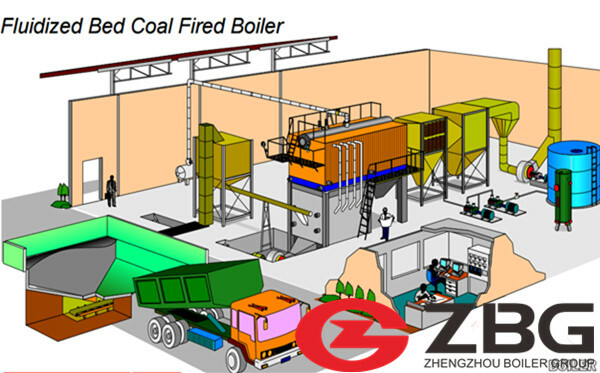 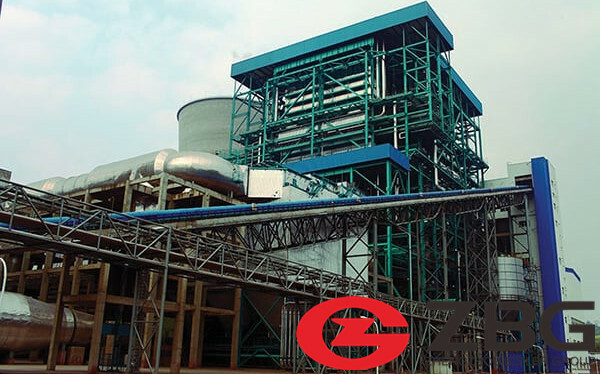 7 sets of boilers exported to Pakistan successfully, and the customers are satisfied with ZG’s boiler and service." 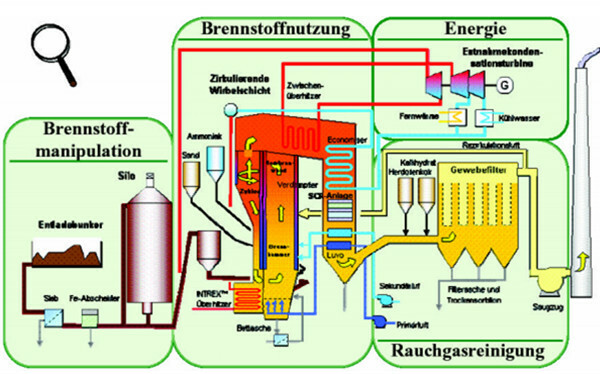 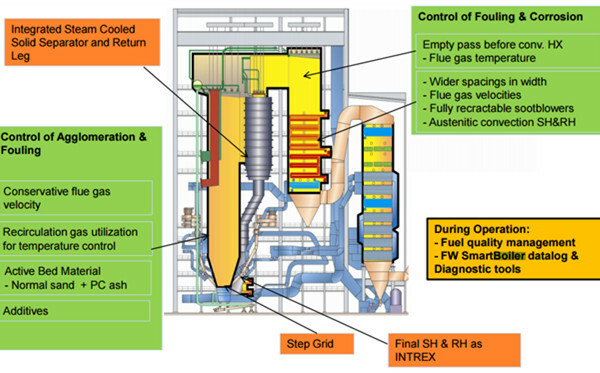 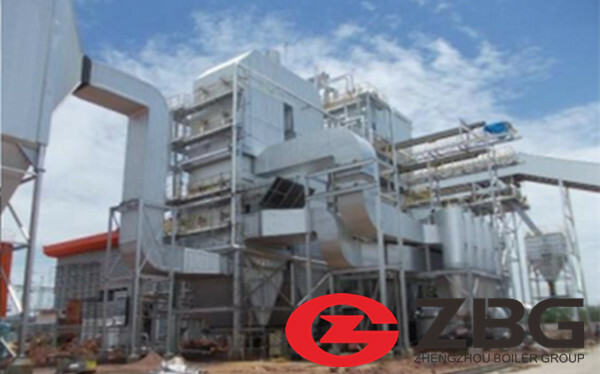 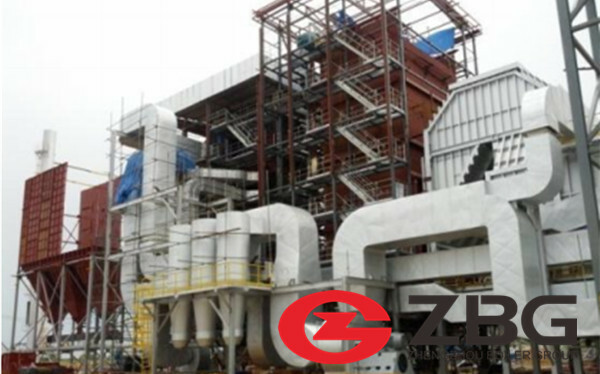 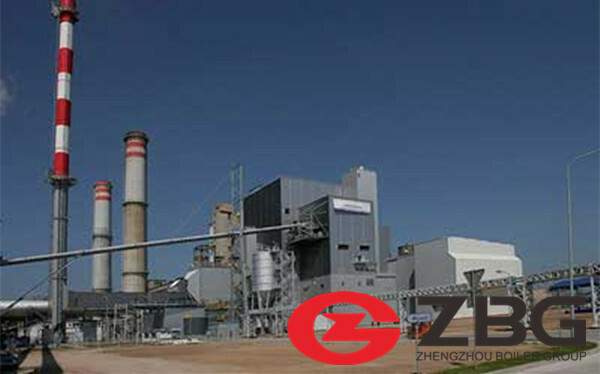 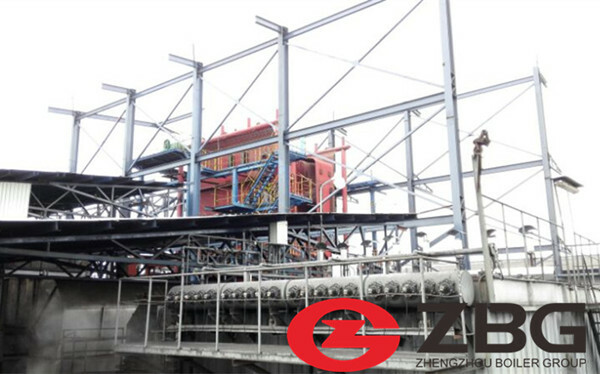 6MW Biomass Power Plant How Much Will it Cost ? 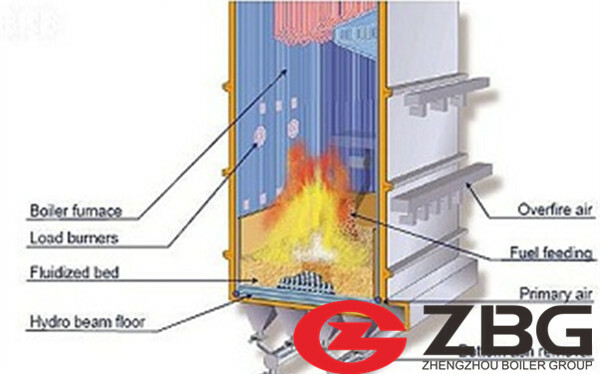 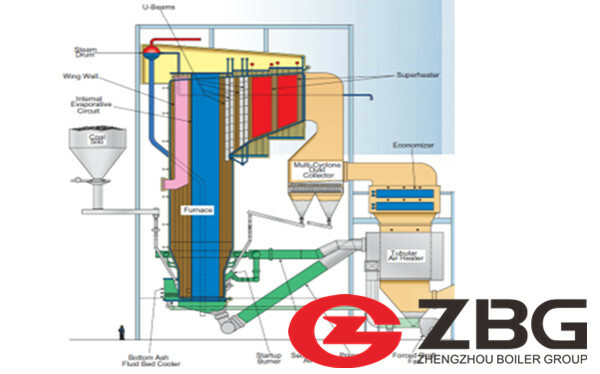 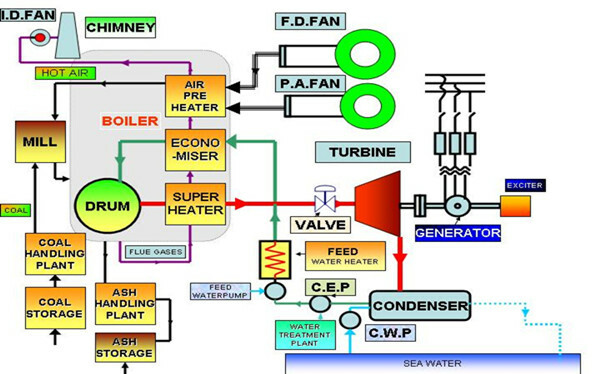 How does a Power Plant Boiler work?